TimberTech’s high-quality decking products are a superb choice for any commercial project. 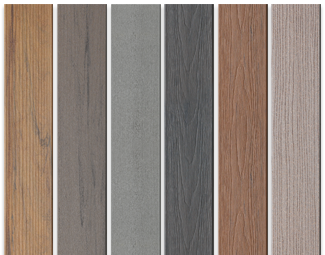 Our commercial composite decking range has something to suit all tastes, and specifying our products couldn’t be easier – please select one of the options below, or call 029 2080 3756 to speak with a member of our team. Try TimberTech and see the quality for yourself! 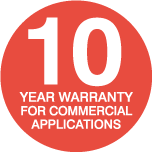 Why Choose Our Commercial Composite Decking? TimberTech decking has been used in countless commercial projects right across the UK. Whether you are refurbishing a public space, working on a housing development, or looking to add a picturesque outdoor area to a restaurant or hotel, our top-quality composite deck boards are sure to meet your requirements. They’re resilient, they’re low-maintenance, and of course they look beautiful as well! Feel free to give us a call on 029 2080 3756 or email info@timbertechuk.co.uk if you have any enquiries.